NER is a 110 MW Combined Cycle power project located near Rayong, Thailand, about 175 kilometres south of Bangkok. Nexif Energy acquired the project in June 2017 and the project is presently under development. In November 2017, an EPC contract was signed for the project with a consortium of Doosan Heavy Industry & Construction Co., Ltd. & SC Engineering Co., Ltd. of Korea. The project is presently obtaining financing and is expected to achieve Financial Close in Q3 2018. The construction is expected to start in Q3 2018 and will be completed in 21 months. The total estimated project cost is US$ 140 mn. The project will be constructed to meet international quality standards and to comply with the World Bank’s environmental and social standards. 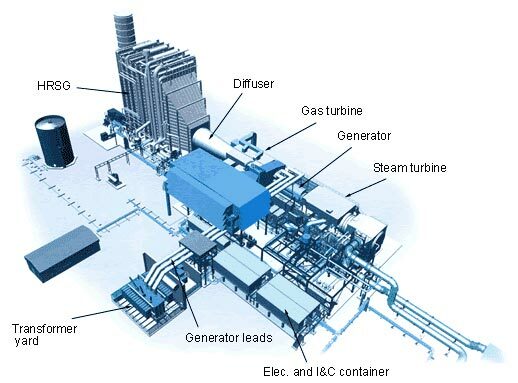 The project will comprise of one 6F.03 GE gas turbine of 71 MW and a Skoda-Doosan steam turbine of 39 MW. Power from the project will be sold under a 25 year PPA to EGAT, the national utility in Thailand.